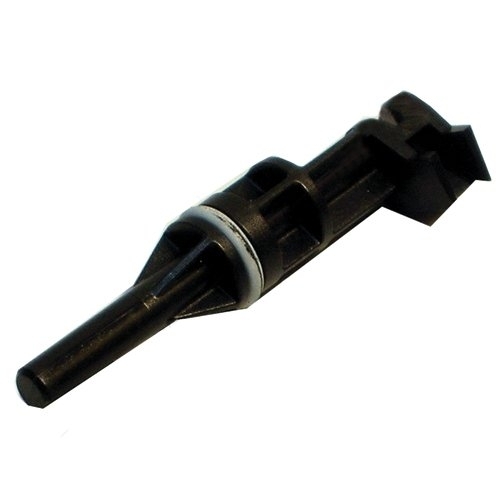 Is your ProHeat AutoMix valve piston broken, missing, cracked or warped? 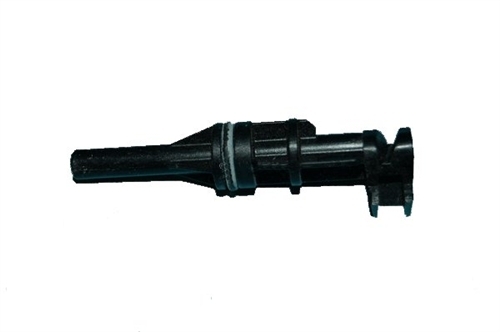 You may need a Bissell Proheat auto mix valve stem 210-8722 to get your carpet cleaner back into service. This valve stem / piston is complete with rubber O-ring.